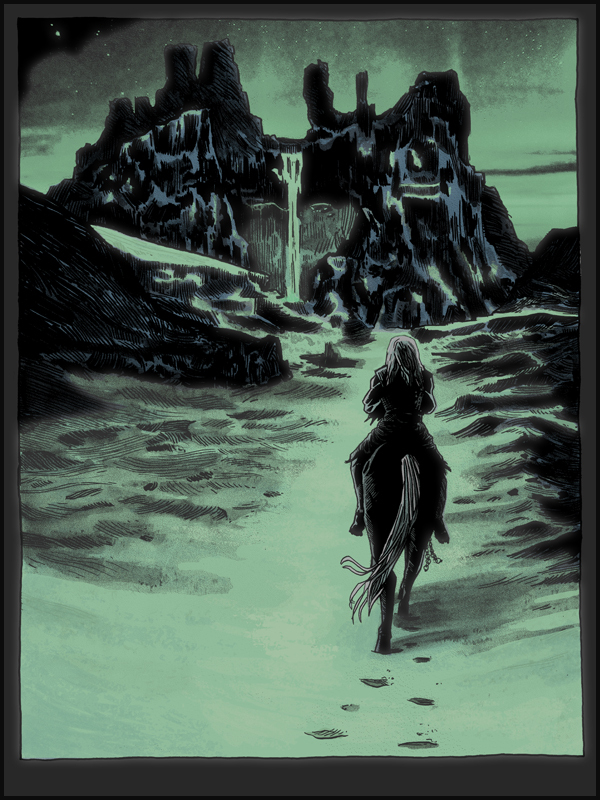 “Gift for the Night’s King” Game of Thrones inspired print available now from SpokeArt! Available for purchase RIGHT NOW HERE– this 18×24 5-color silkscreen print is signed and numbered by artist Tim Doyle in an edition of 100, worldwide! Depicting the surprise scene from the end of the season 4 episode “Oathkeeper”, which caught fans of the show AND the books by surprise! 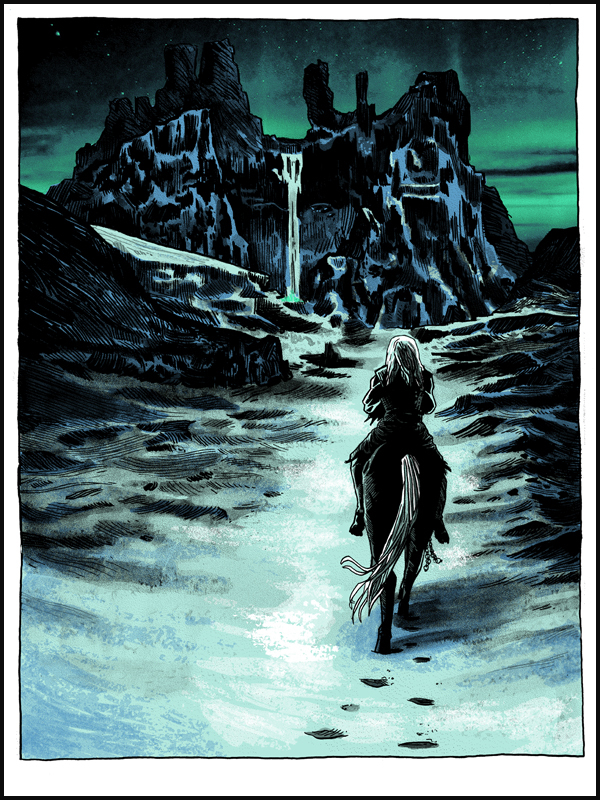 “A Gift for the Night’s King” is up for sale NOW in the SpokeArt store- go grab ’em while you can! This print will never be reprinted. ← Newest NAKATOMI retalier- Insomnia Video Games in Houston!